Welcome to the official website of the International L. Frank Baum & All Things Oz Historical Foundation. 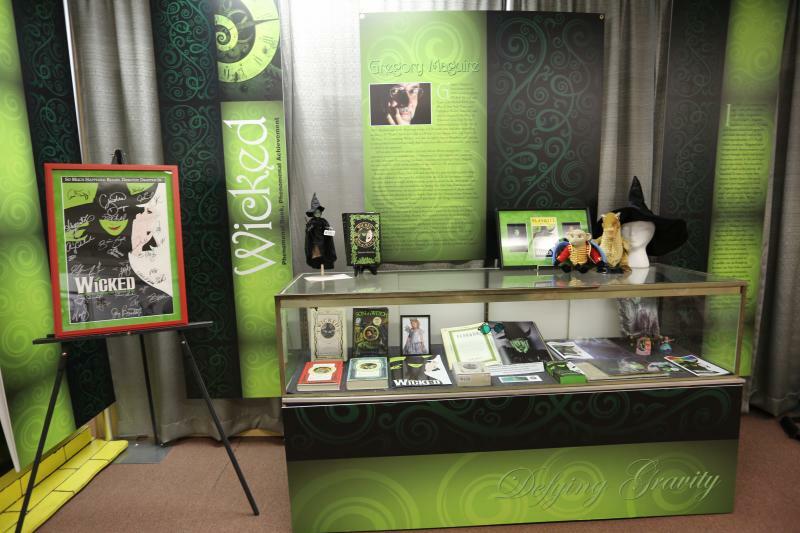 The foundation operates the All Things Oz Museum in Chittenango, NY, and the annual Oz-Stravaganza! festival! THANK YOU for helping our 100% volunteer, non-profit organization. Every donation counts, and we appreciate you. Our foundation is hard at work protecting the collection of artifacts, putting on an annual festival to celebrate OZ, and encouraging writing, arts, and the love of the American Fairy tale!. Operate and staff the All Things Oz Museum in Chittenango, NY- the birthplace of author L. Frank Baum. Baum is best known for his novel "The Wonderful Wizard of Oz". The foundation is an I.R.S. recognized 501(c)3 non-profit organization and a chartered historical Foundation in New York State. The foundation is 100% volunteer, and every penny raised goes directly back to the foundation. In addition to the museum (which is open year-round), we coordinate and oversee the annual Oz-Stravaganza! festival. The festival is held the weekend of the first Saturday in June, and features "Wizard of Oz" related guests, entertainment, vendors, and FUN! The festival is held in the Village of Chittenango and is the largest and longest running "Wizard of Oz" themed festival in the nation. 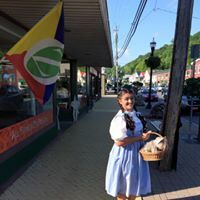 The Foundation has remained very busy, traveling to other festivals and fairs, promoting OZ and Chittenango throughout the Northeast, and participating in OZ related events from Waddington, NY, to Ohio, to New York City! Have you always wanted to be a part of the OZ universe? The foundation is actively looking for volunteers for our upcoming 2019 Oz-Stravaganza! 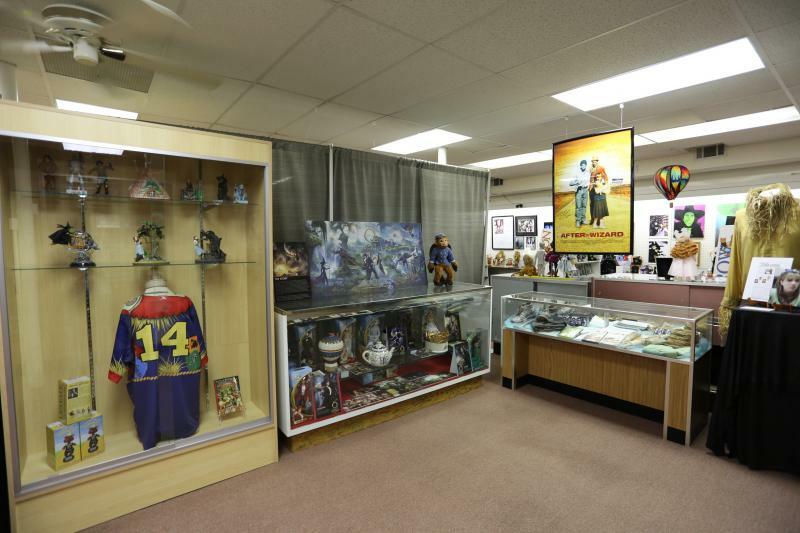 festival, & volunteers to work in our All Things Oz Museum. 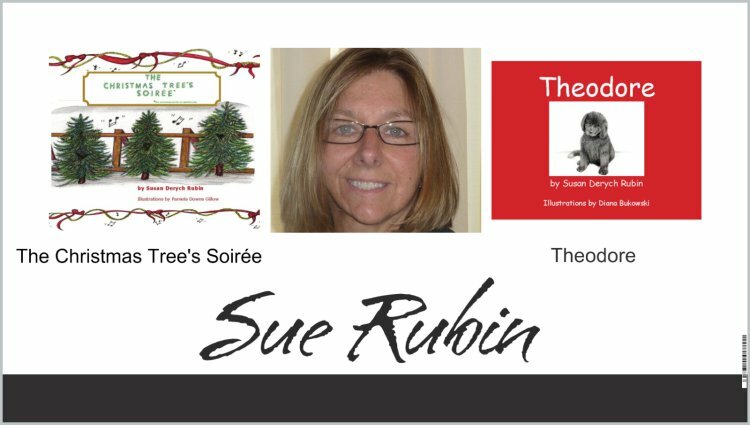 ﻿Meet author Susan Rubin and pick up her new book, "The Christmas Tree's Soiree". this is the author's second children's book and we are thrilled to have her for her debut Chittenango appearance and signing at the All Things Oz Museum.